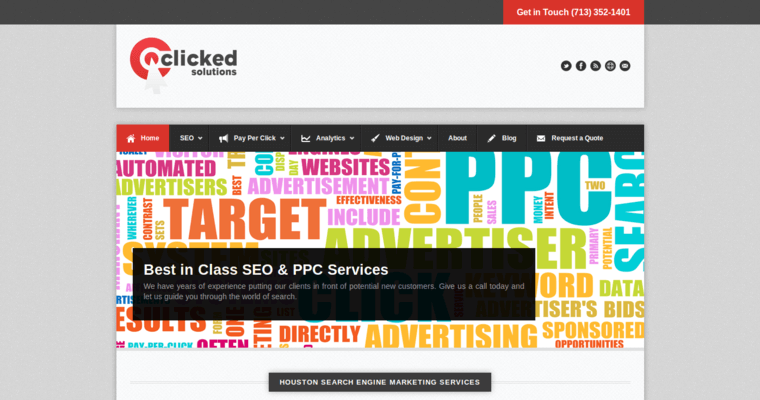 Clicked Solutions is an SEO agency based in Katy, Texas. It was founded by Waqid Janjua in 2008. The agency has excelled in search engine optimization. Search engine optimization is essential to increasing your rankings in major search engines, such as Google. The team uses white-hat SEO techniques to increase your rankings without having your website penalized or blacklisted. They research keywords and phrases that are relevant to your niche, and they use the keywords and phrases to create quality content for your website or blog. The SEO services also include meta tags, link building and on-page optimization. The agency offers more than just search engine optimization. 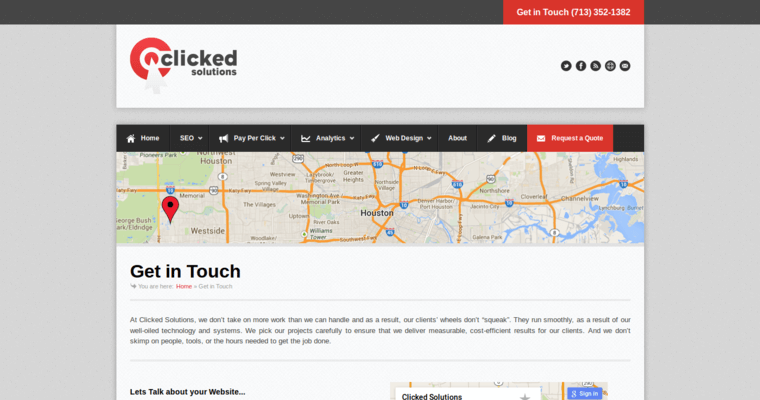 You can also hire the agency for website design, PPC management and tracking and analytics. 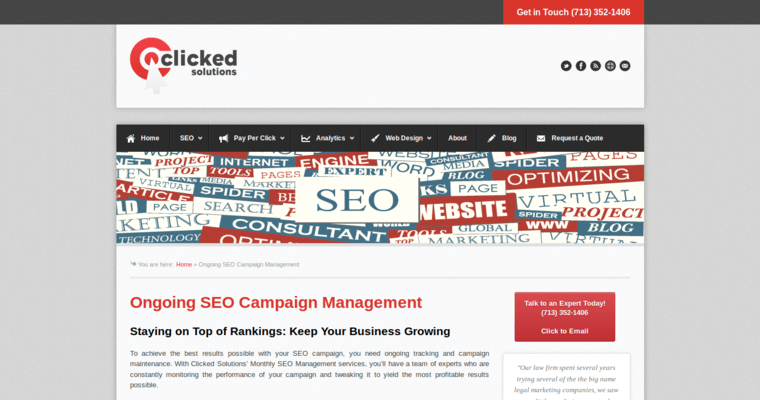 Clicked Solutions has helped many clients increase their rankings on search engines. You can add your business to their portfolio by contacting the agency to request a quote.